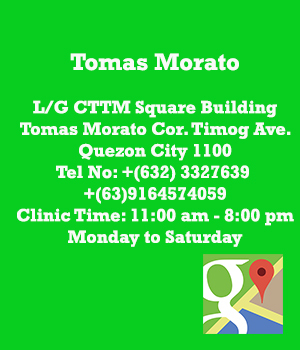 WELCOME TO MONTESA MEDICAL GROUP DERMATOLOGICAL SERVICES! "A thing of beauty is a joy forever". Physical transformation is no longer for a selected few. The art of beauty is now available to anyone who desires it. 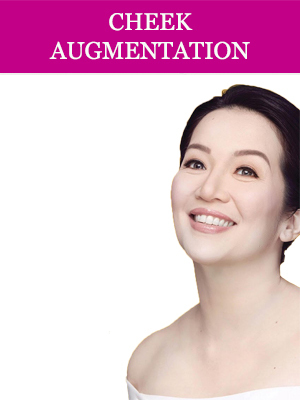 Shimmian Manila Surgicenter, from the gurus of true Asian beauty trained by aesthetic artisans using state of the art technique for harmless, seamless procedure brings you its reliable dermatological services to recreate the essential you and affirm your true personality! 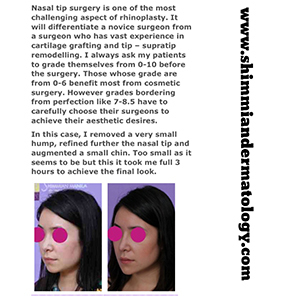 Guided by over 15 years of crafting the ideal nasal profile for Asians, Shimmian Manila Surgicenter is the FIRST CLINIC in the Philippines that offer reconstructive rhinoplasty using GORE-TEX Implant. 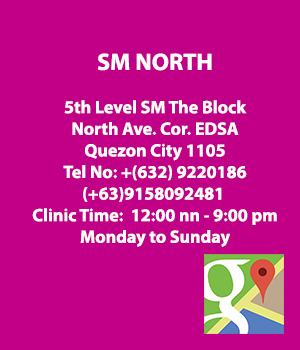 Likewise, it is the First Aesthetic Center in the country to specialize on advanced reconstructive rhinoplasty. 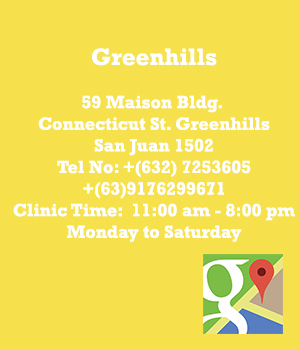 Shimmian Manila is your comprehensive source of several finest face and body treatments. 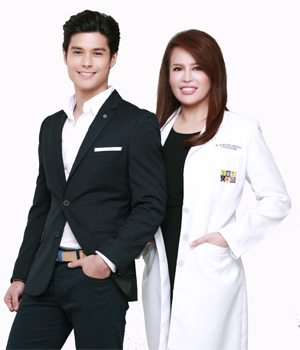 It has 15 years of expertise in the field of dermatology and aesthetic surgery propelled the business into one of the fastest growing aesthetic brands in the industry today.